The web application you will build stores records about customers in a database, and you can use it as a starting point for a CRM application. 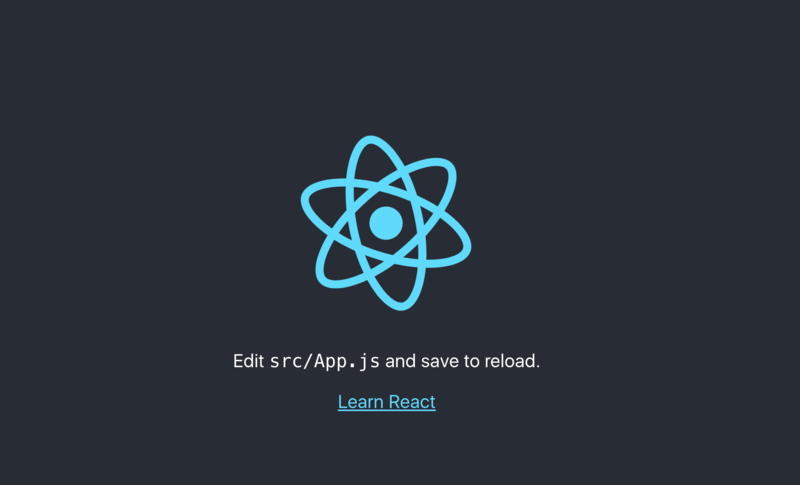 When you are finished you'll be able to create, read, update, and delete records using a React interface styled with Bootstrap 4. A development machine with Ubuntu 18.04. Python 3, pip, and venv installed on your machine by following Steps 1 and 2 of How To Install Python 3 and Set Up a Local Programming Environment on Ubuntu 18.04. Node.js 6+ and npm 5.2 or higher installed on your machine. You can install both of them by following the instructions in How To Install Node.js on Ubuntu 18.04 on installing from a PPA. 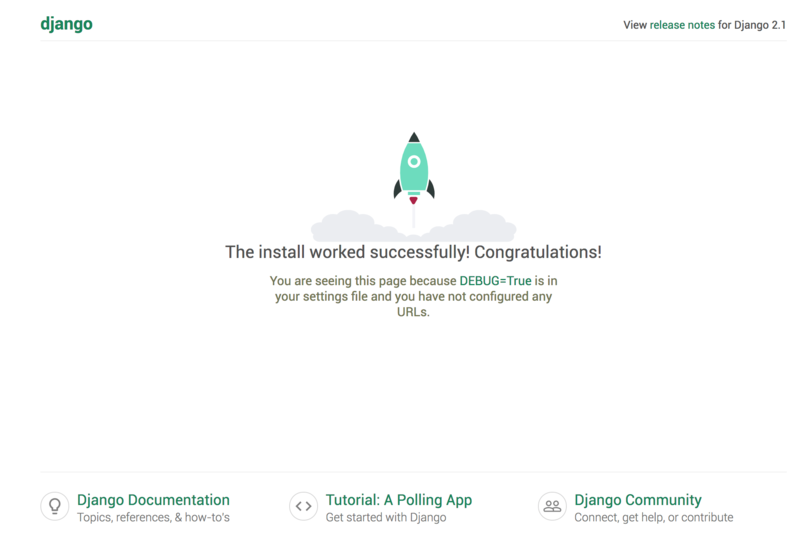 In this step, we'll create a virtual environment and install the required dependencies for our application, including Django, the Django REST framework, and django-cors-headers.